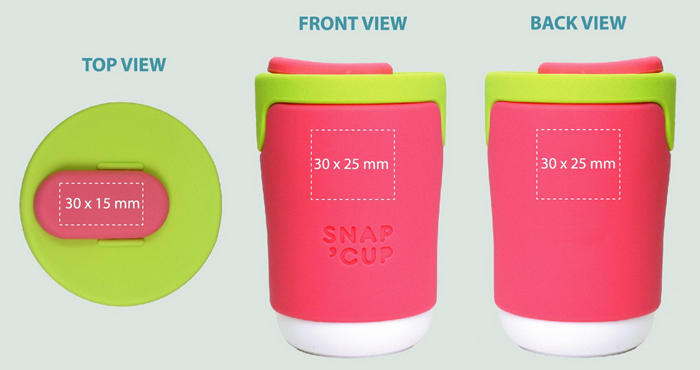 Snap Cup is our newly-launched product. It is a reusable coffee cup designed in Italy. 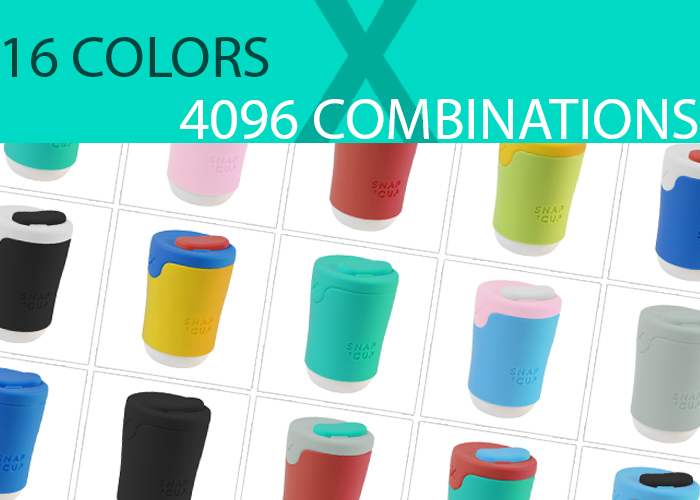 There are over 4000 combinations. It is also quality assured.